Phil Sharp’s first full season of Class 40 saw him race over 10,000 nm in three core events finishing the year 3rd in the 2016 Championship out of 41 entries, just two points behind 2nd place. Securing a boat just weeks before the start of the toughest of all transatlantic races, Phil would soon feel the rap of missed preparation time. 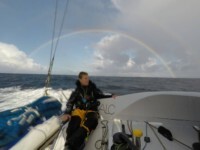 Alone in a 40 foot sailboat with over 3,500 nm of ocean ahead, May’s unforgiving North Atlantic presented a typically hostile environment, where the fleet had to battle through several gales including one serious storm. Lack of pre-race time to test systems in such violent winds and ferocious sea states took its toll on Imerys, with damaged sails, bow leaks, electronic and power failures. After regaining the lead with 800 nm to the finish, the devastation of a sailors worst nightmare hit when the mainsail completely tore in two. Worst was still to come when a defunct water-maker made it a race against time to reach the shore before Phil ran out of water. Despite these huge obstacles, Phil incredibly still made the podium, crossing the line exultant after 19 days, saying that he felt like “he had been to hell and back”. 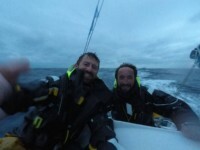 There was little time for recovery as a solid month of boat repairs were required prior to the crewed return race, the Transat Quebec St Malo, where Phil teamed up with Figaro sailors Adrien Hardy and Milan Kolacek. Off to a tremendous start, Imerys reached the entrance to the North Atlantic at Gaspe point in 1st place and continued ahead with the front runners deep into the mid-Atlantic. However, it wouldn’t be long until sail fatigue would come back to haunt him and his crew. A destroyed spinnaker would see the team fall back to a finish in 7th place. 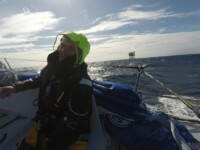 Notably, the fast-paced downwind marathon took the crew across the Atlantic between Newfoundland and the English Channel in just six days, with sensational 24 hour runs of 350 miles, averaging 15 knots. 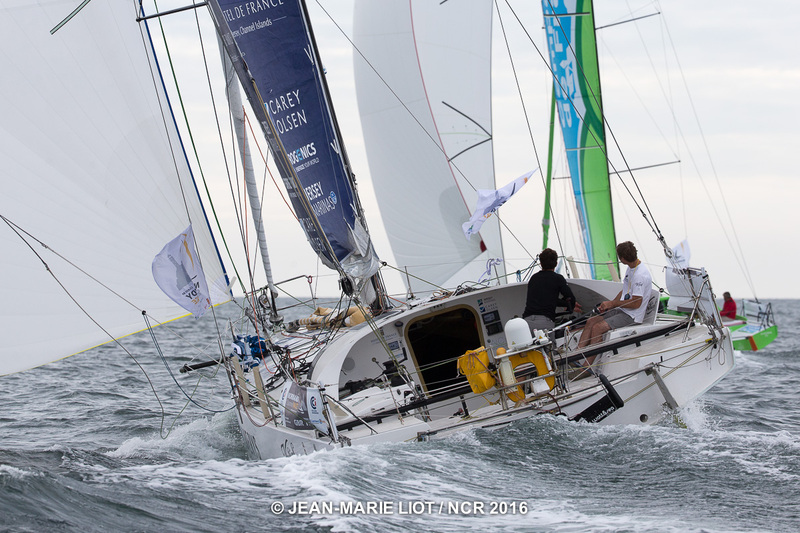 Returning to local waters Imerys took on the double-handed Normandy Channel Race, which saw the duo of Phil and Sam Manuard reach all offshore marks in 1st place and lead the fleet through the majority of the course. After four days the racing would close in and become nail biting for both skippers and viewers, as the final 24 hours would see Imerys neck to neck with Tales II. Pipped to the post Imerys crossed the finish line an unbelievable 169 seconds after 1st place. Finally, a new World Record for the English Channel was broken by an astronomical 3 hours. The World Sailing Speed Record Council officially ratified the Cowes to Dinard monohull World Record for Phil Sharp and Imerys setting a time of 9 hours 3 minutes and 6 seconds with an average speed of 15.25 knots. 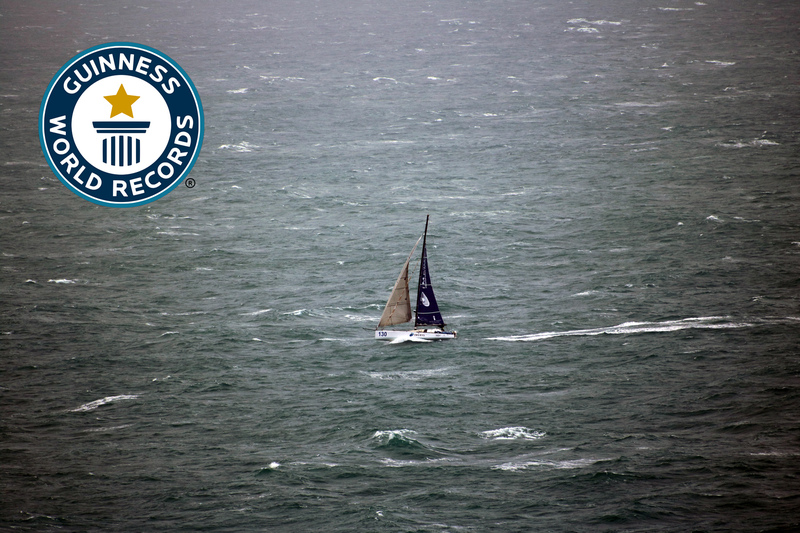 Also confirmed as a Guinness World Record, the route distance of 138 nm shattered the previous time of 12 hours 01 minute and 31 seconds set on 85 foot Adrien by J L Van Den Heede (FRA) in November 2004. Phil commented on this highly successful 2016 season: “Entering a full year of Class 40 has been a real eye opener at how competitive the racing is with a range of professional skippers from different specialisms now competing in the Championship. This mixed with the growing internationalism and friendliness of the Class I think forms a solid backbone to a highly successful formula. 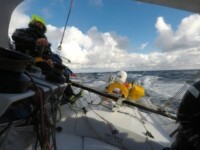 This is why the Class 40 is the largest ocean racing fleet in the world. “Over the season we have been tweaking the performance package with some newly designed sails and improved systems, which we aim to continue developing next year. 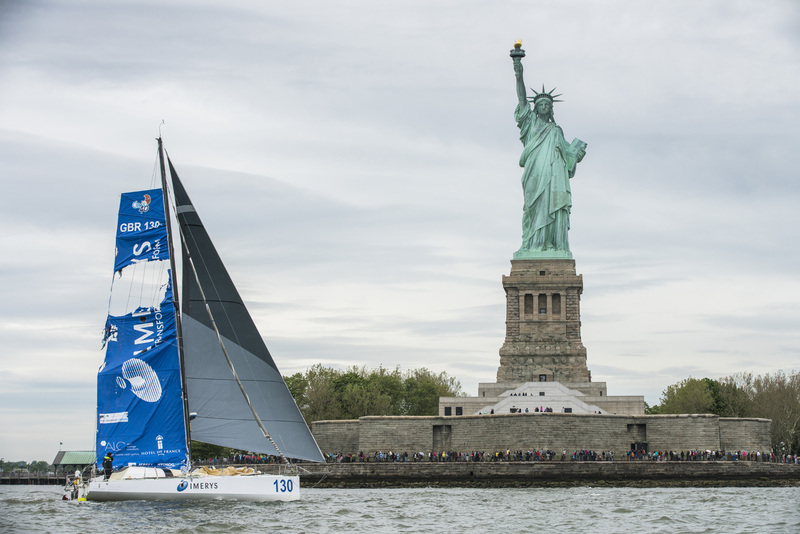 The racing this year has thrown everything at us in terms of weather and oceanic states, from upwind sailing in the Saint Lawrence River in 3 knots of wind, to hurtling downwind mid-Atlantic in a Storm Force 10 with gusts of up to 60 knots. 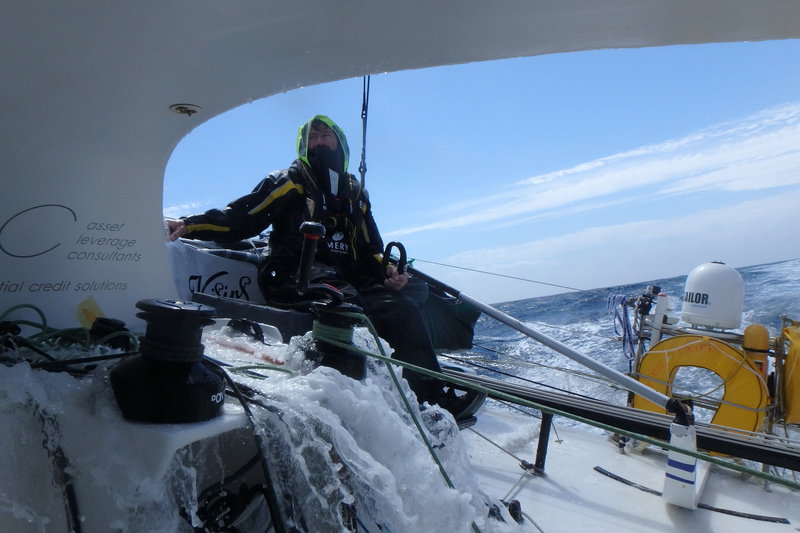 “The 2016 Championship included some serious hardship, notably in The Transat bakerly, that took me through some of the most demanding conditions I have experienced offshore. These harsh environments allowed me to see just how far you can push your own personal boundaries in the face of adversity, but also that there are always several solutions to a problem, no matter how big.